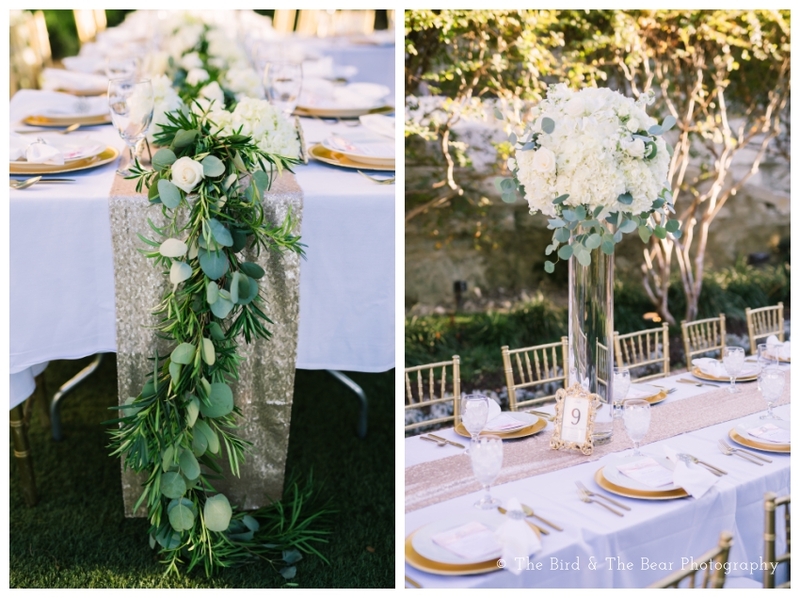 There are so many different options when it comes to wedding decor. 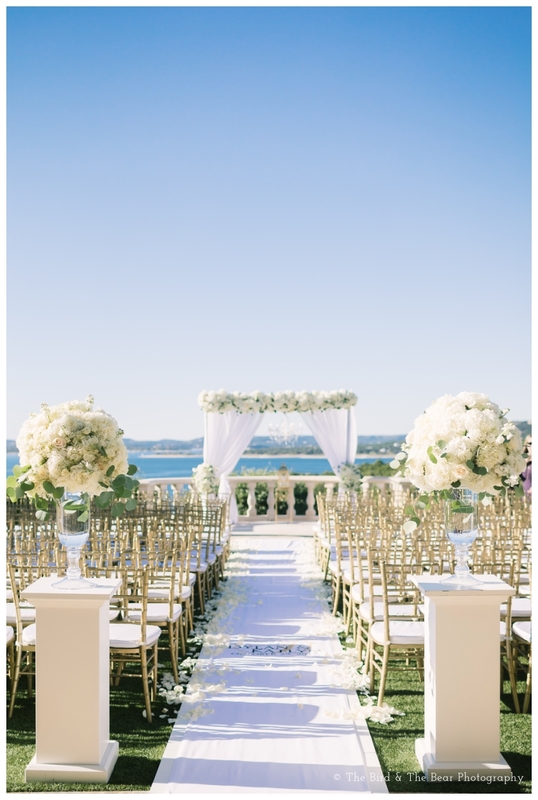 From regal and elegant to rustic and DIY, you can find just about anything to fit your vision and theme. 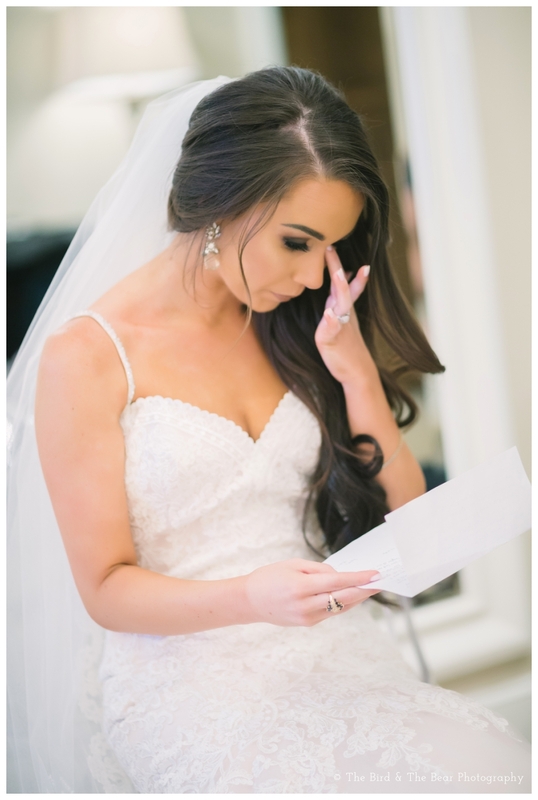 Whatever you decide though, seeing it all come together on that big day is priceless. 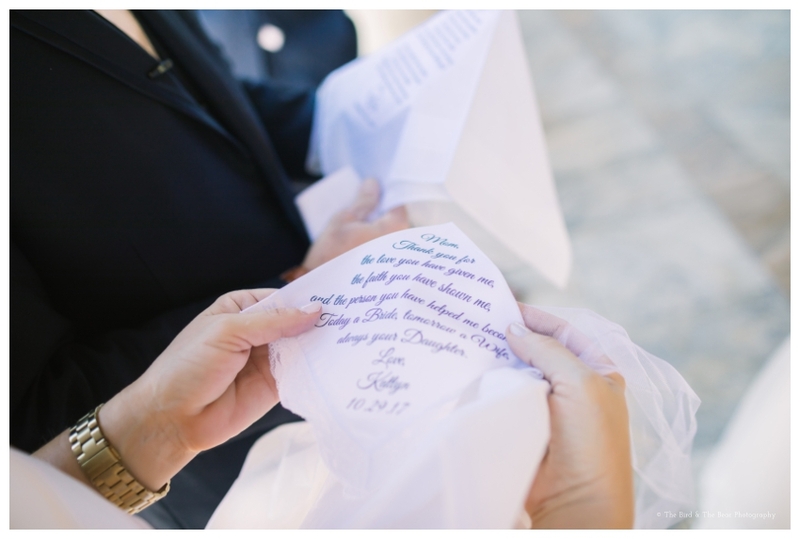 Being able to document and cherish that process is one few people are lucky enough to experience. 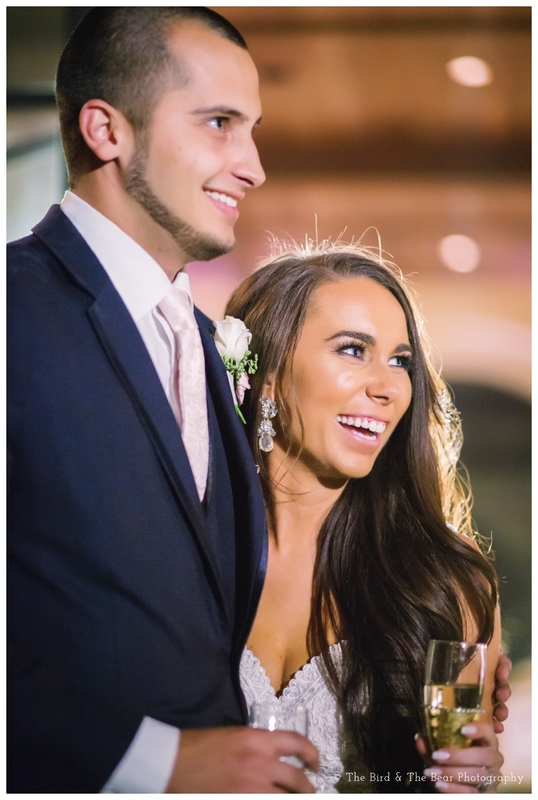 Katlyn and Dylan here are among the lucky few, blogging their entire wedding planning process. 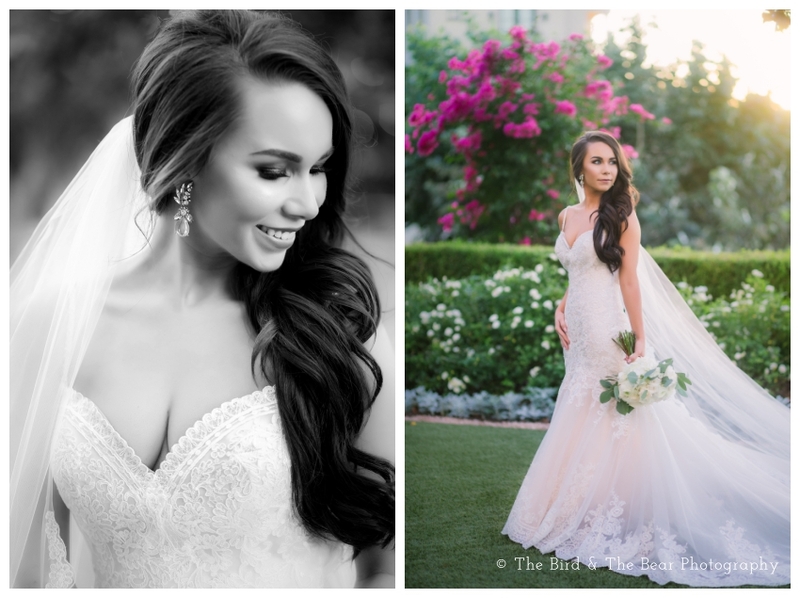 You can read more about that process on her amazing blog here! 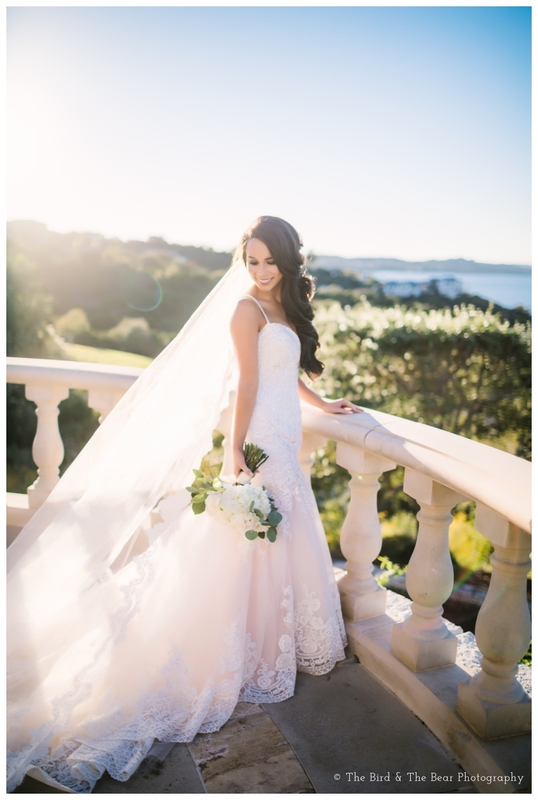 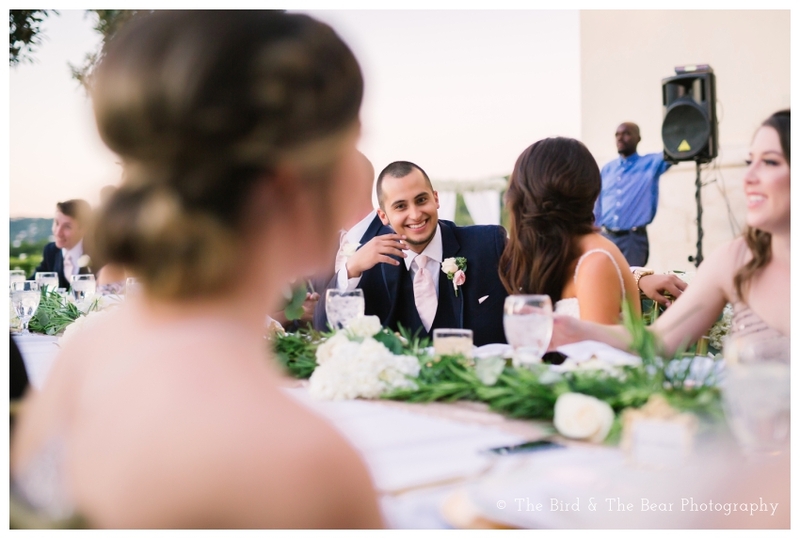 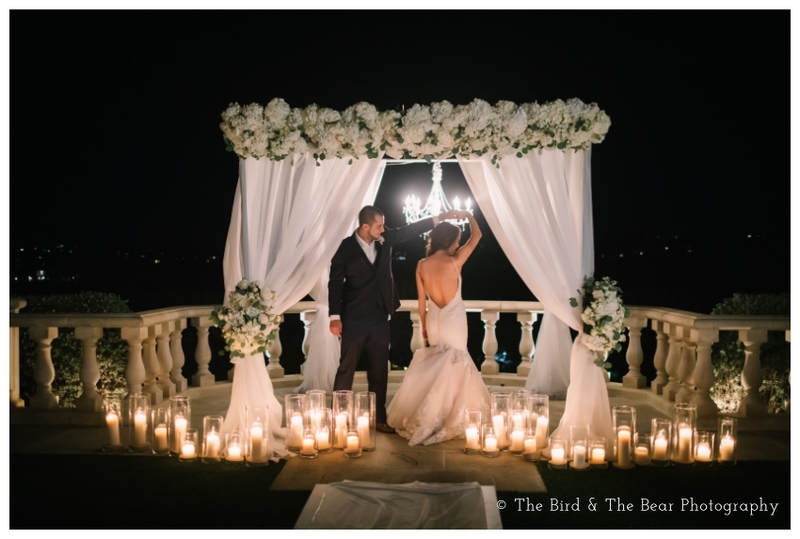 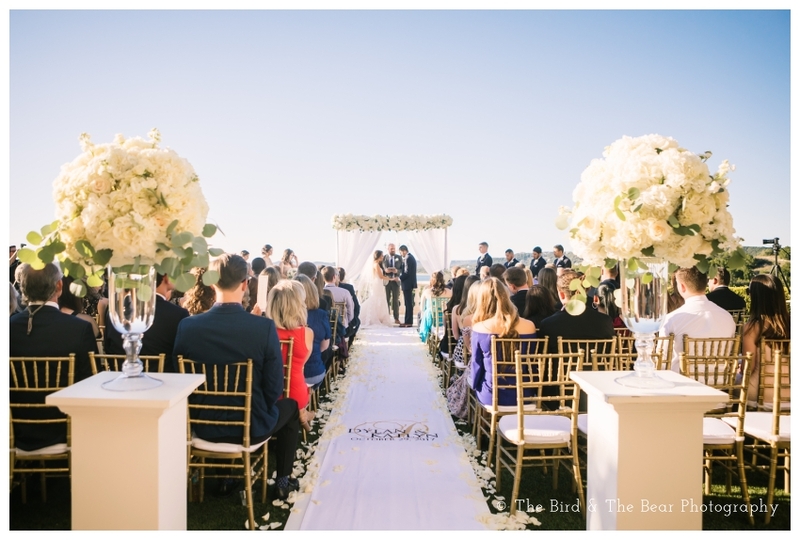 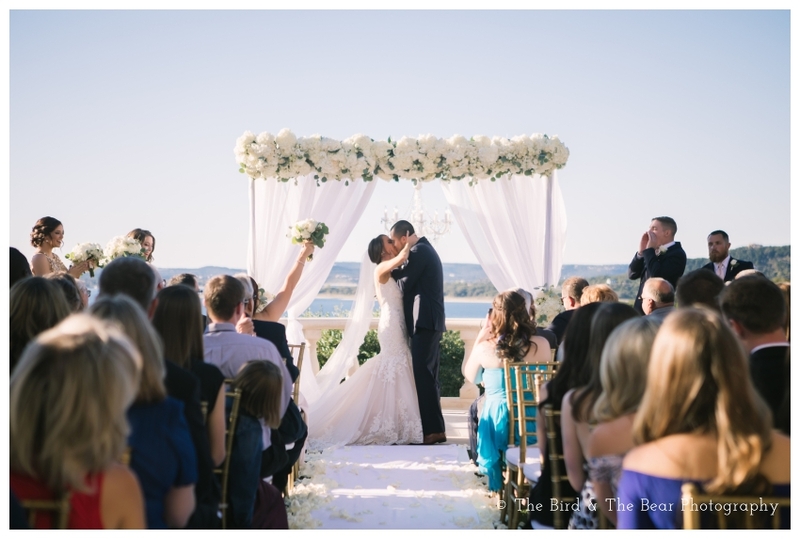 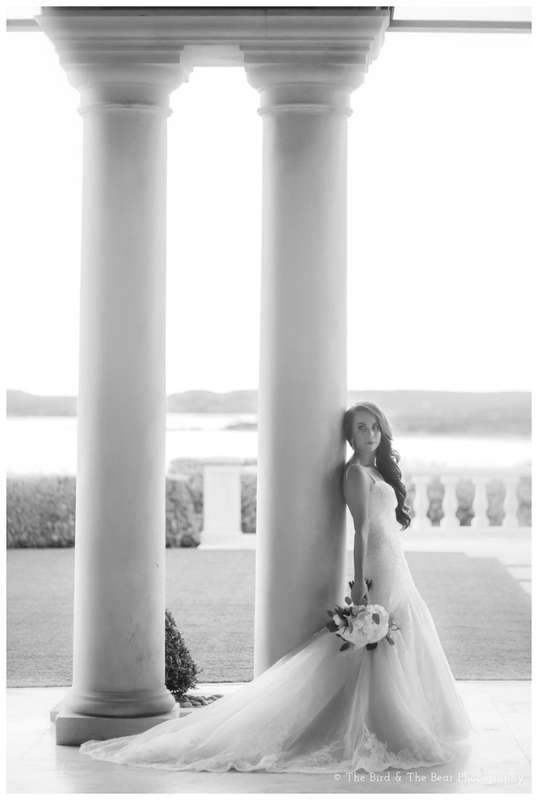 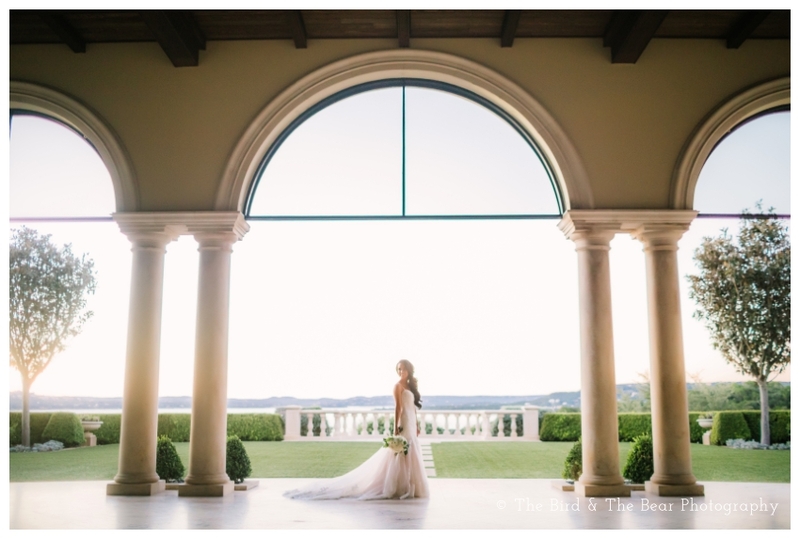 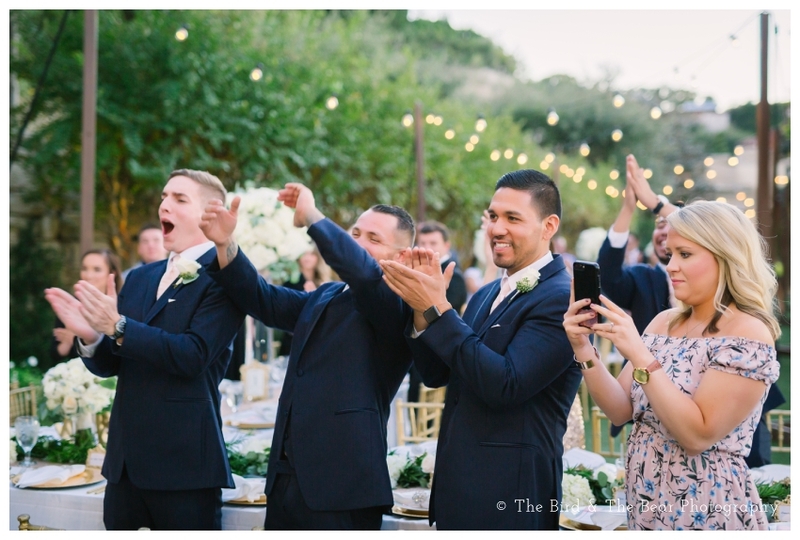 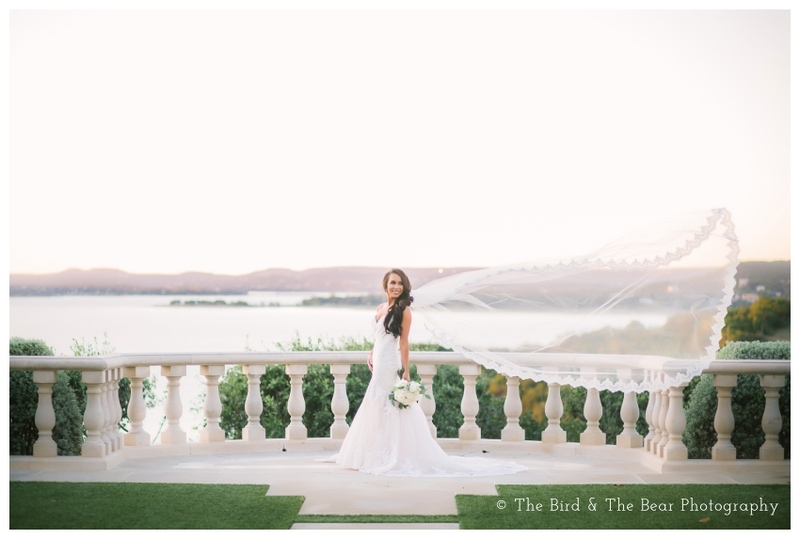 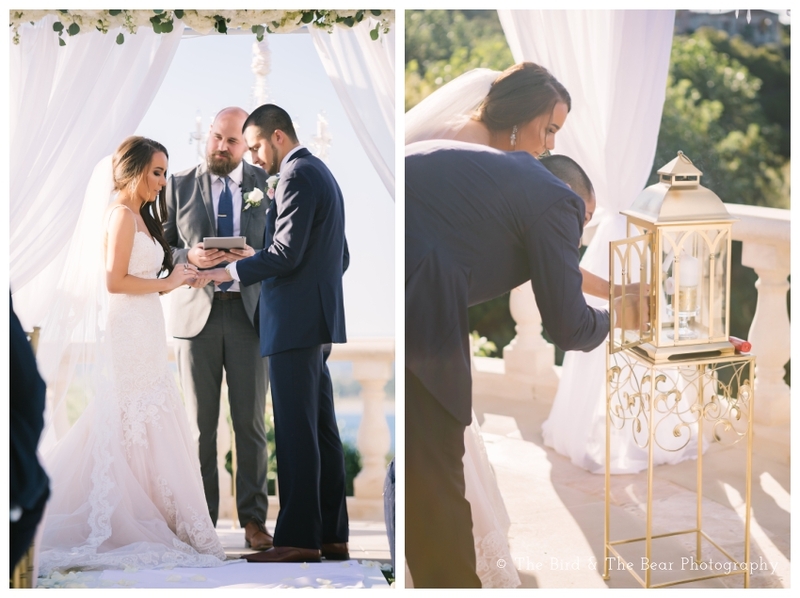 Katlyn and Dylan got married at Villa Del Lago on Lake Travis. 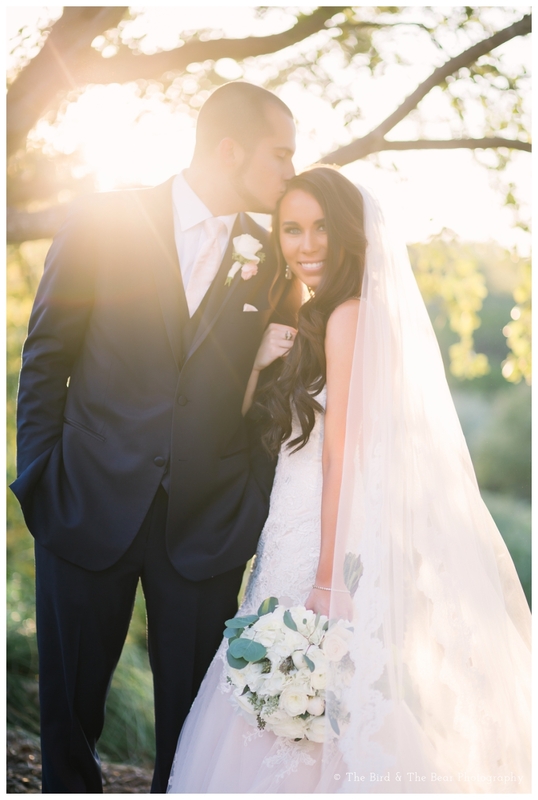 Their wedding was so beautiful and timeless. 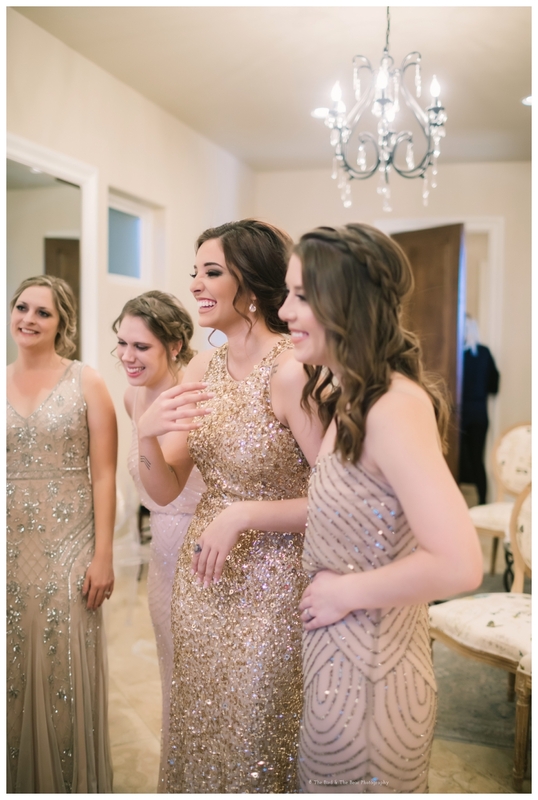 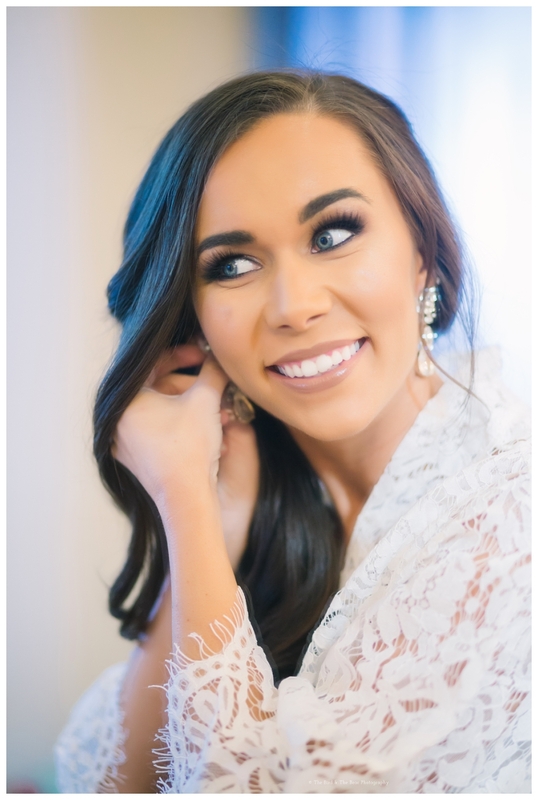 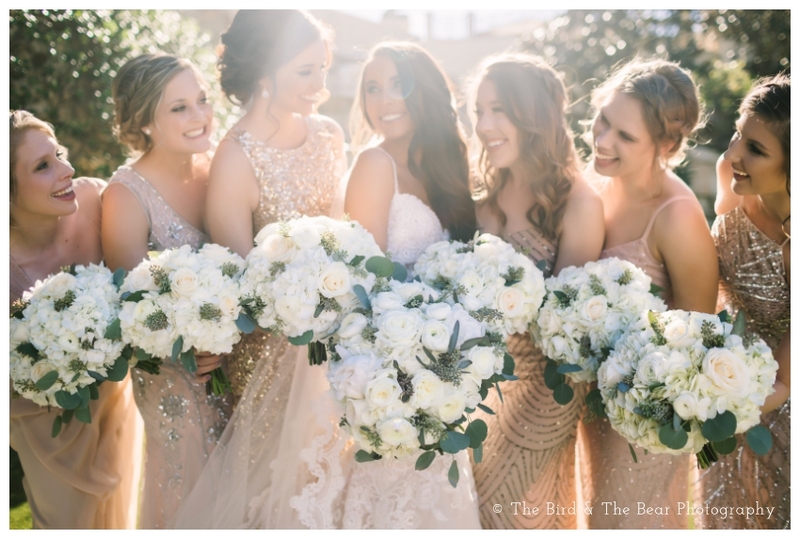 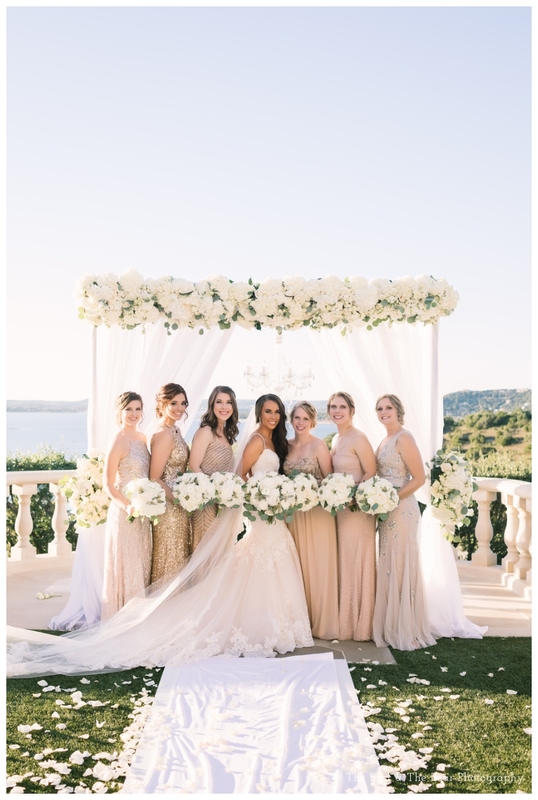 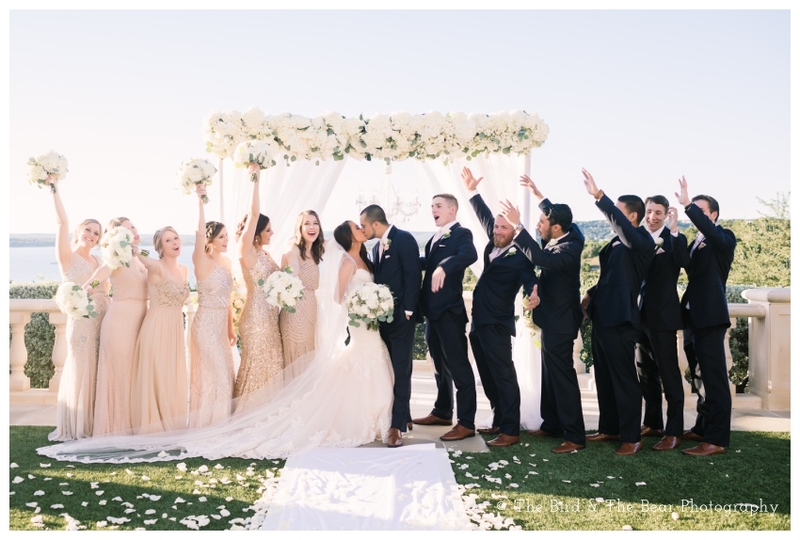 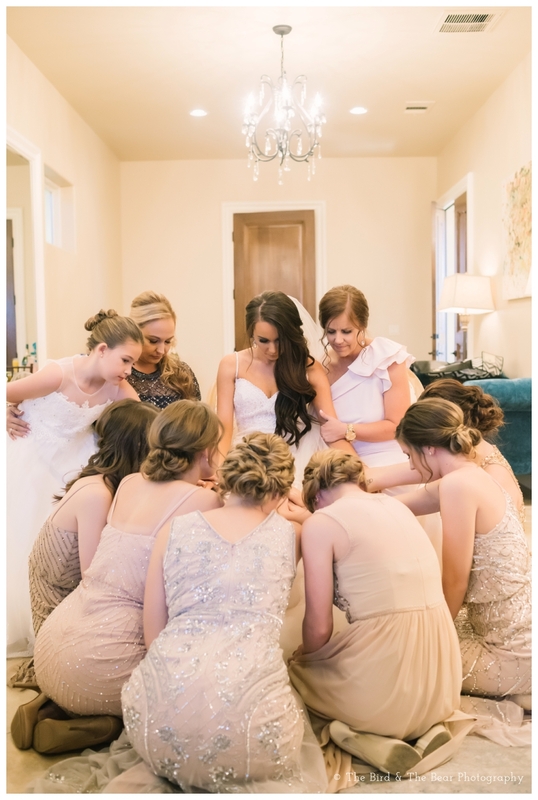 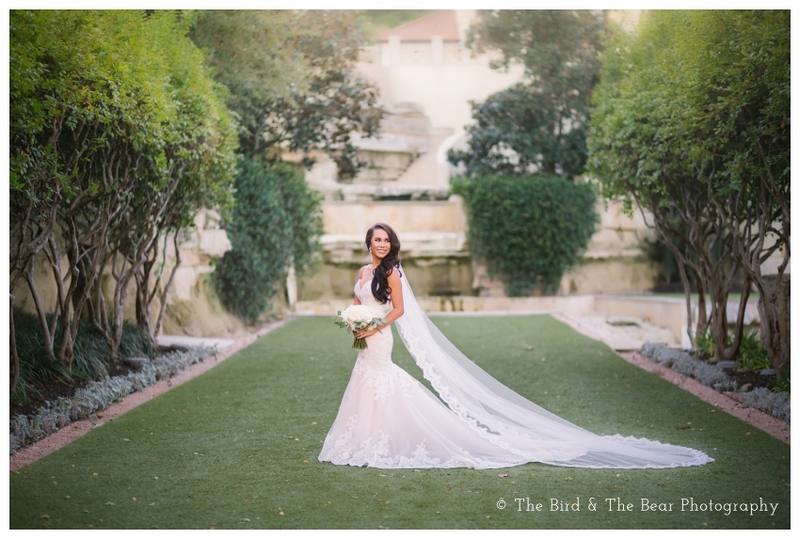 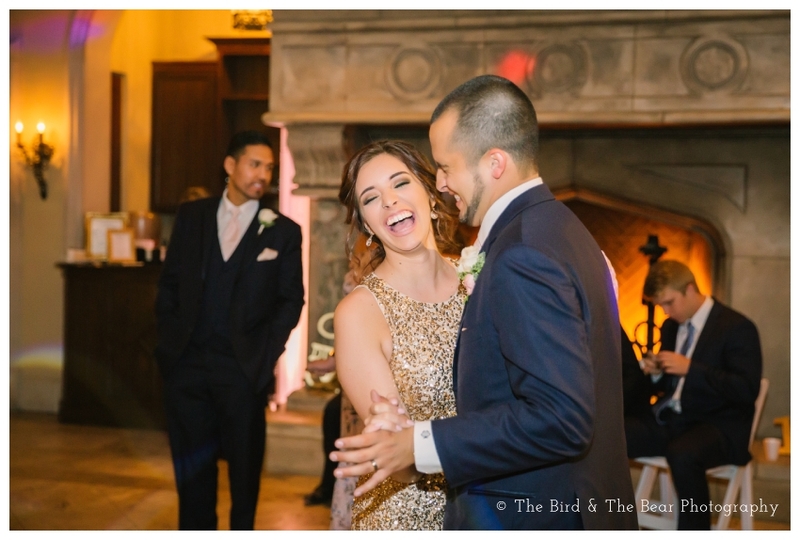 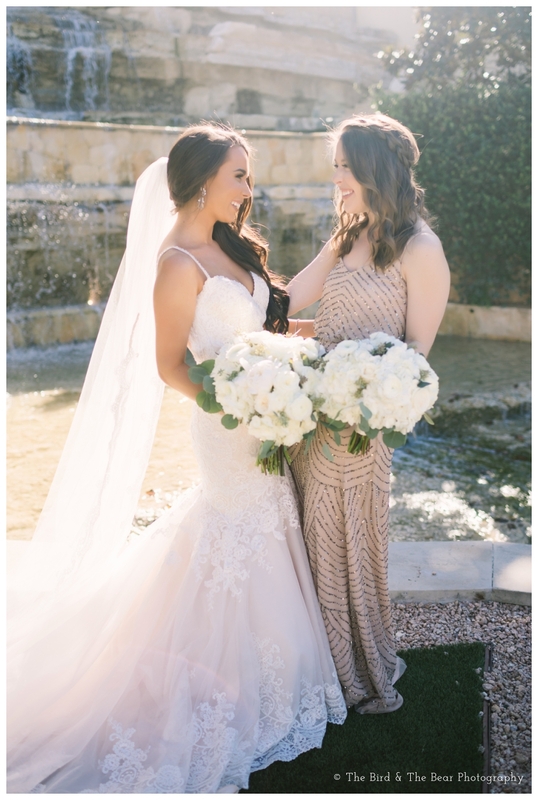 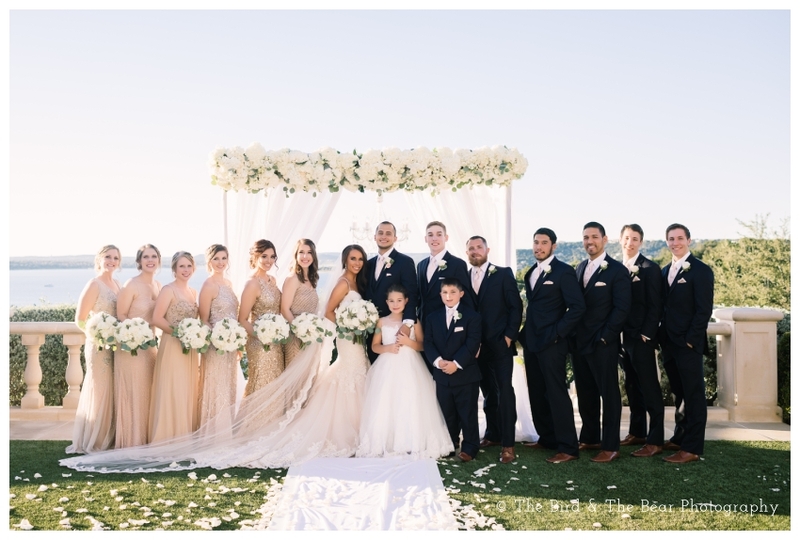 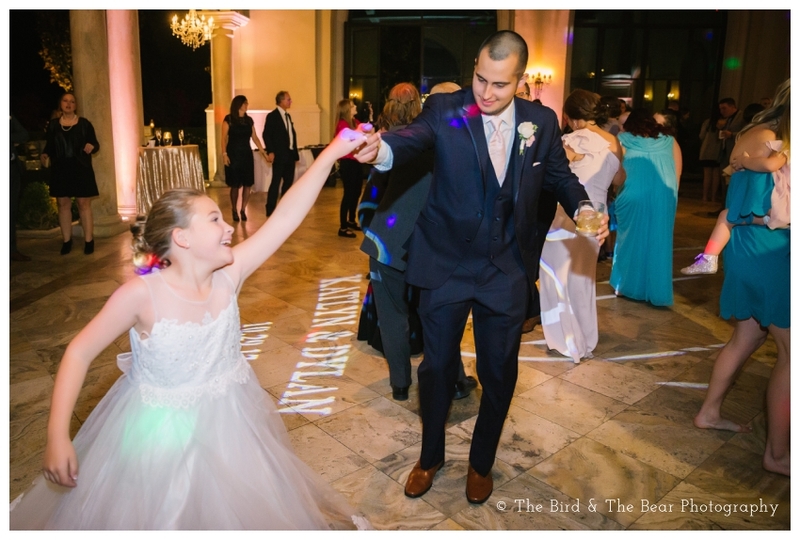 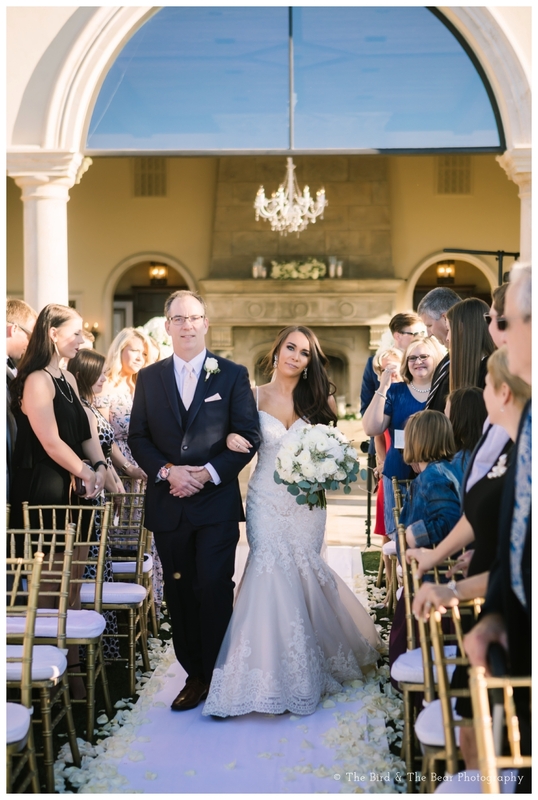 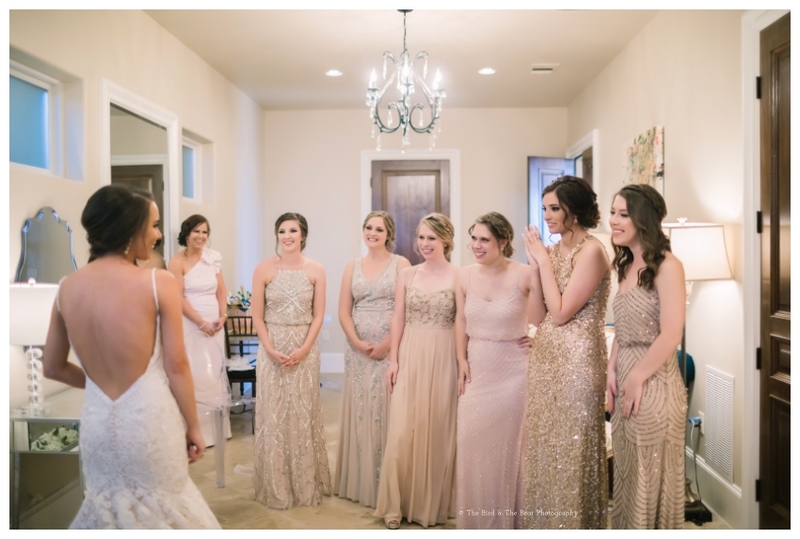 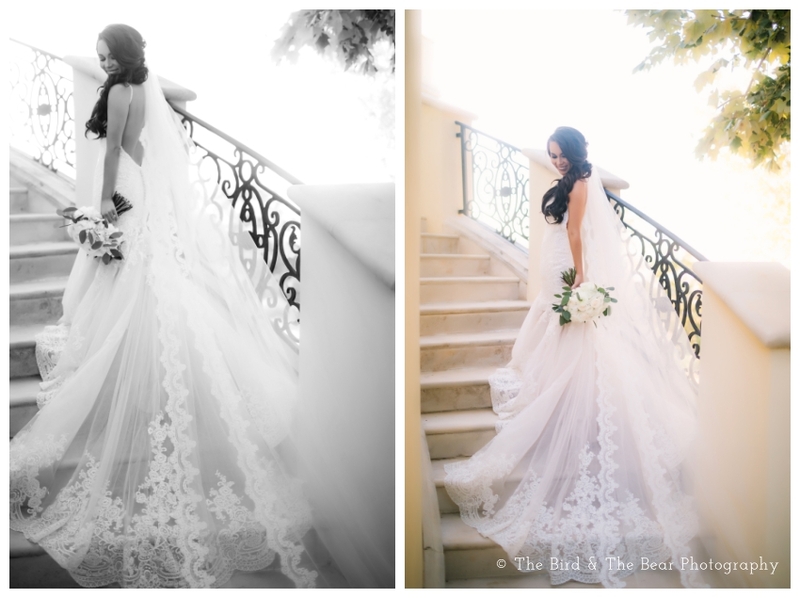 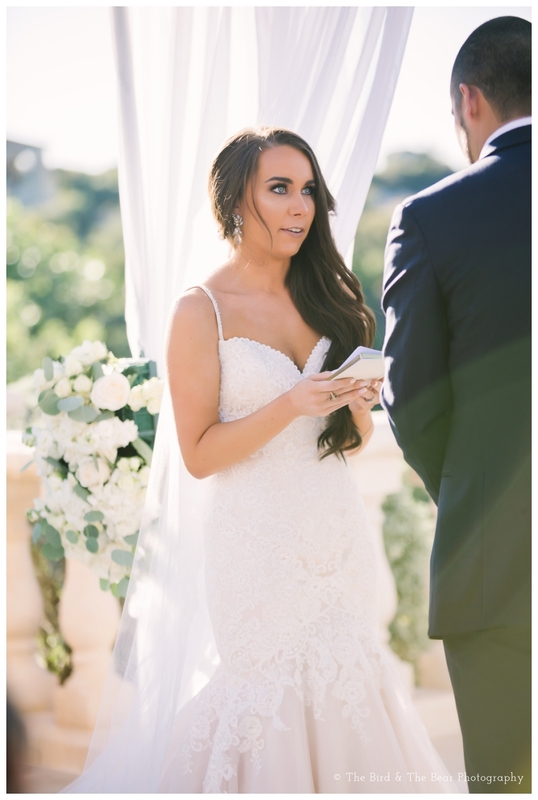 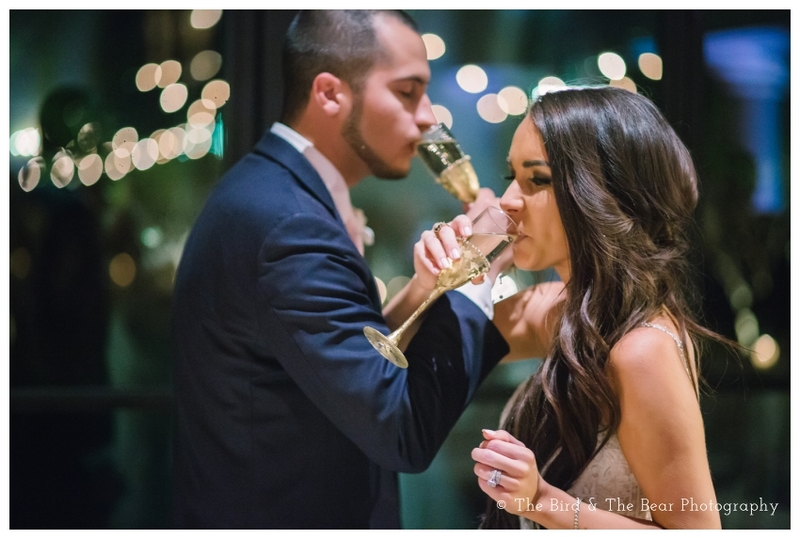 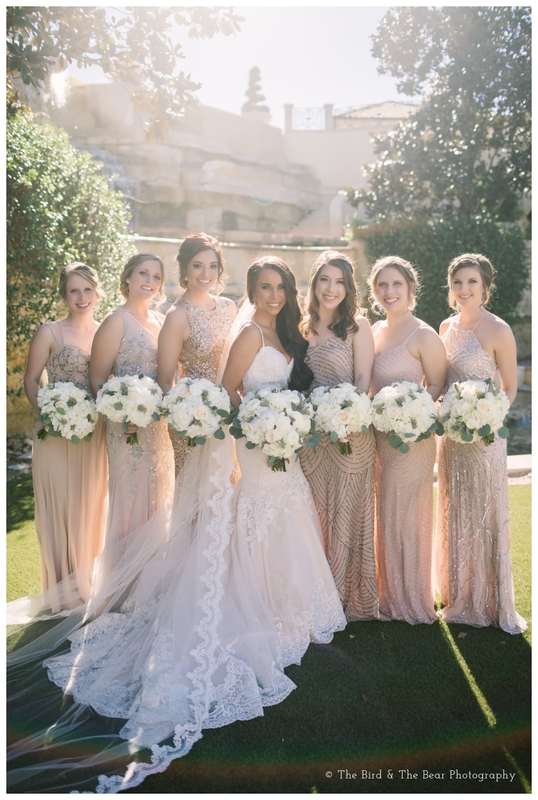 Katlyn looked absolutely stunning in a lace mermaid gown, while her wedding party wowed in every shade of gold. 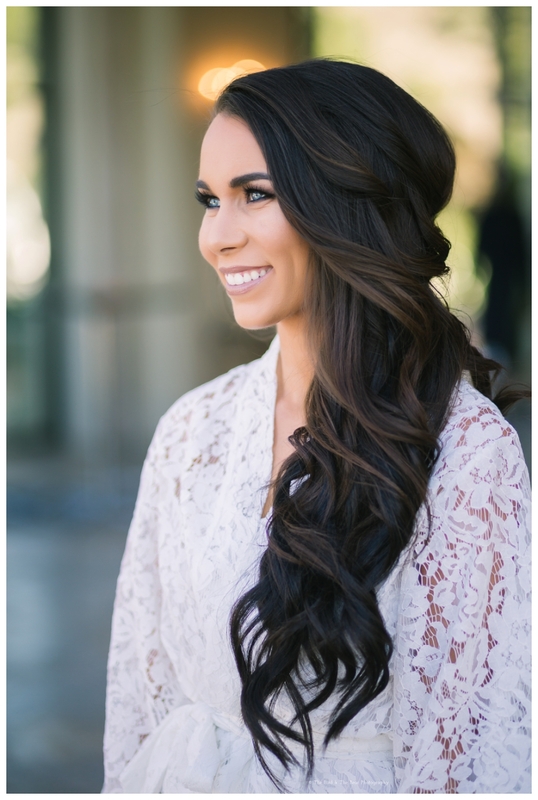 She is a style and beauty expert, so she definitely has an eye for fashion and what looks aesthetically pleasing. 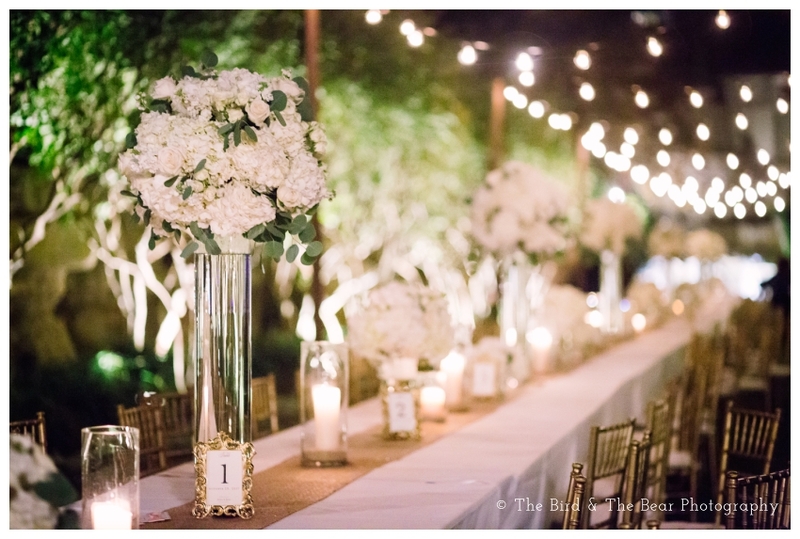 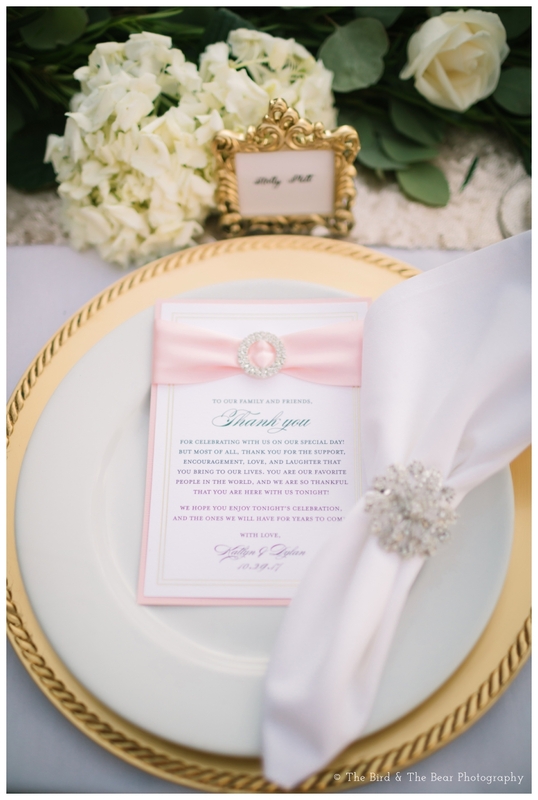 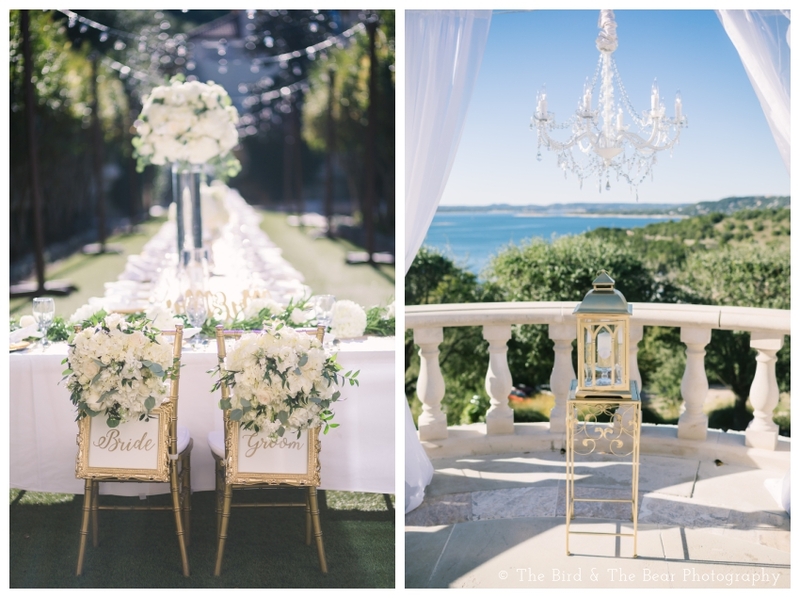 From the white rose bouquets, to the gold photo frames, to the perfectly manicured tables… this event was the definition of elegance. 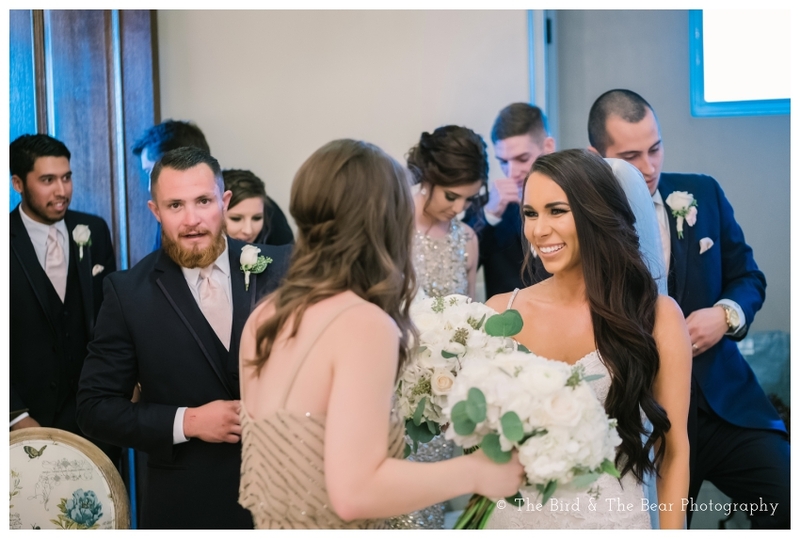 Katlyn and Dylan started their courtship on twitter, and met up hundreds of miles from their respective homes and she says she knew the day they met that she would marry Dylan. 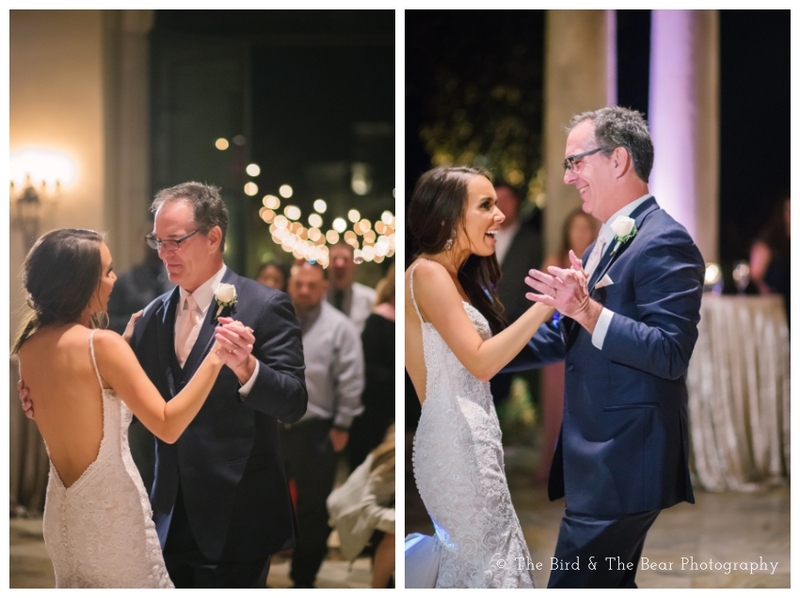 What a great story these two have! 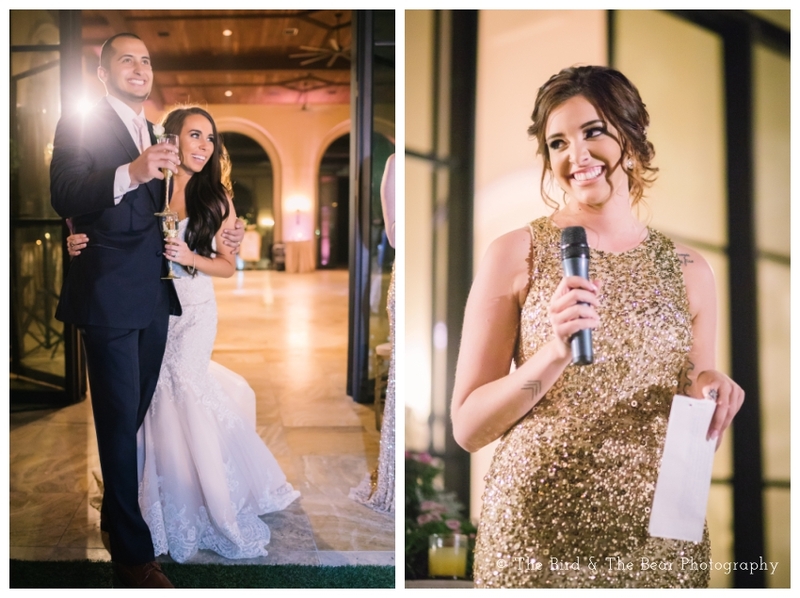 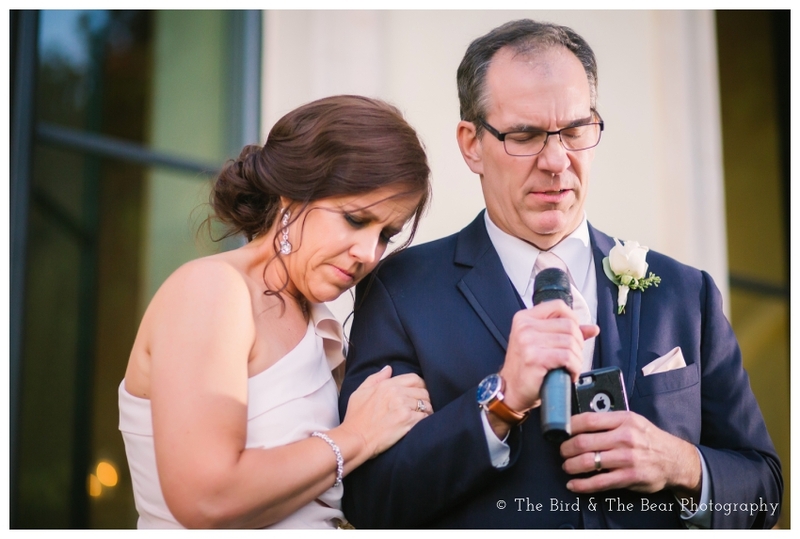 It was a beautiful event for an even more beautiful couple, and I have a feeling they will have so many more amazing stories to tell in their future as husband and wife. 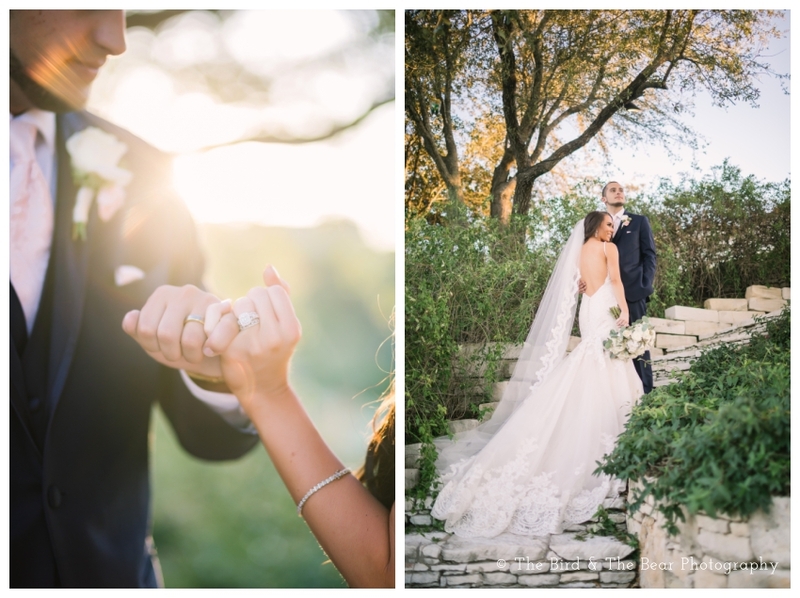 What a gorgeous day these two planned! 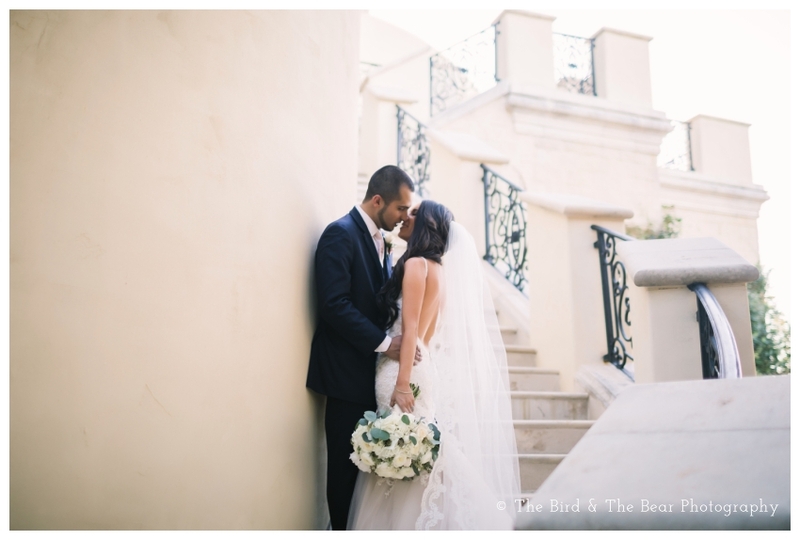 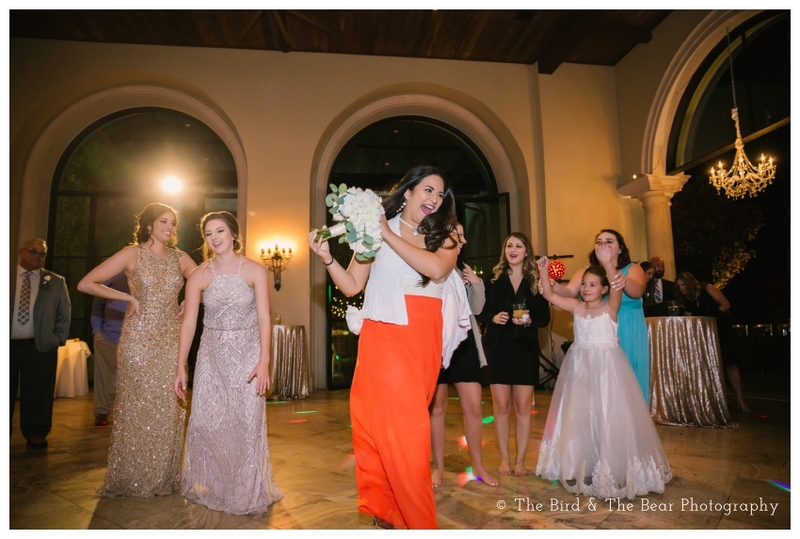 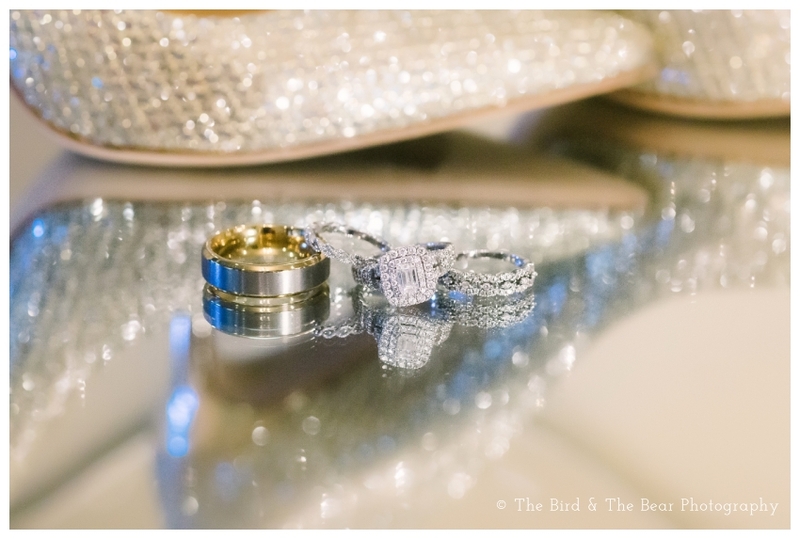 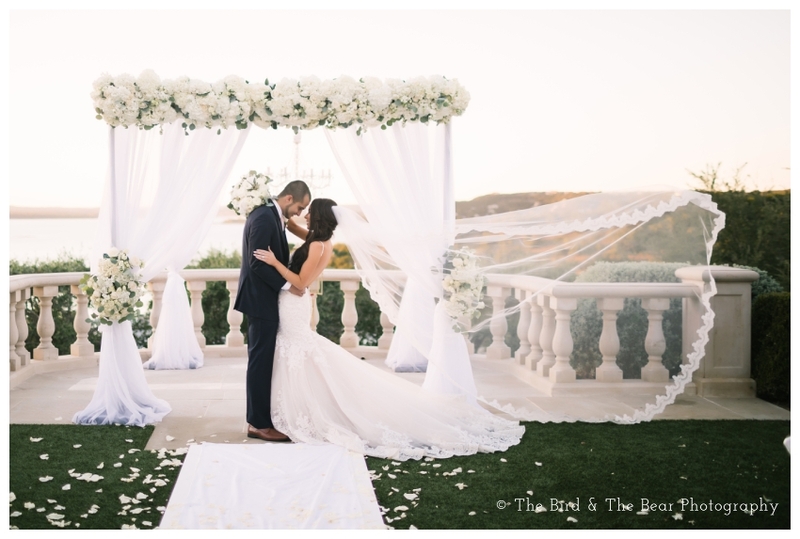 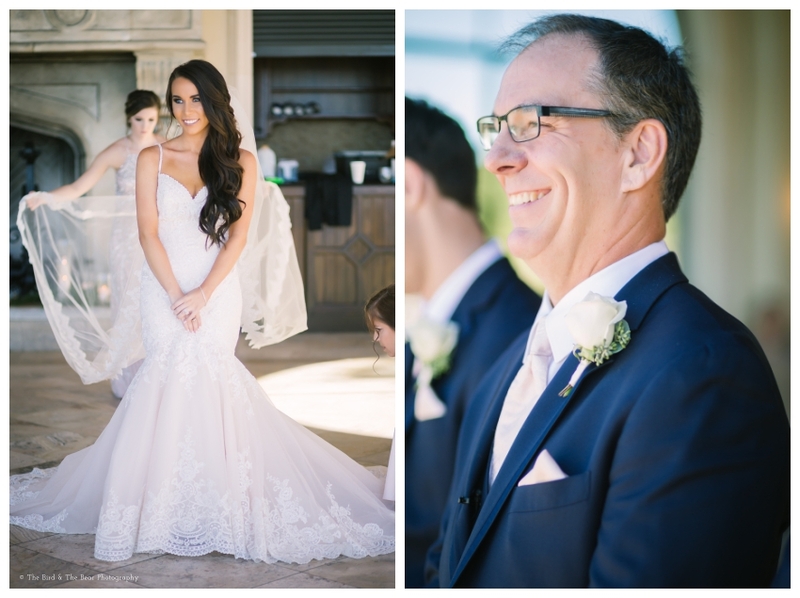 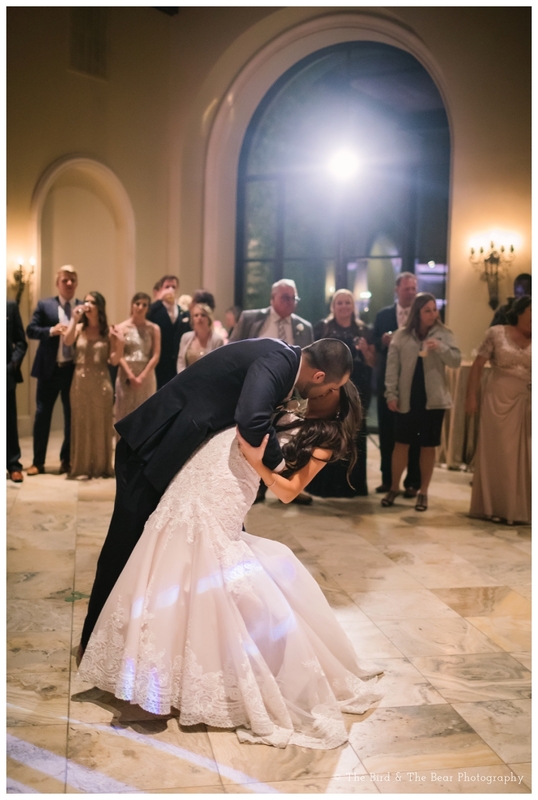 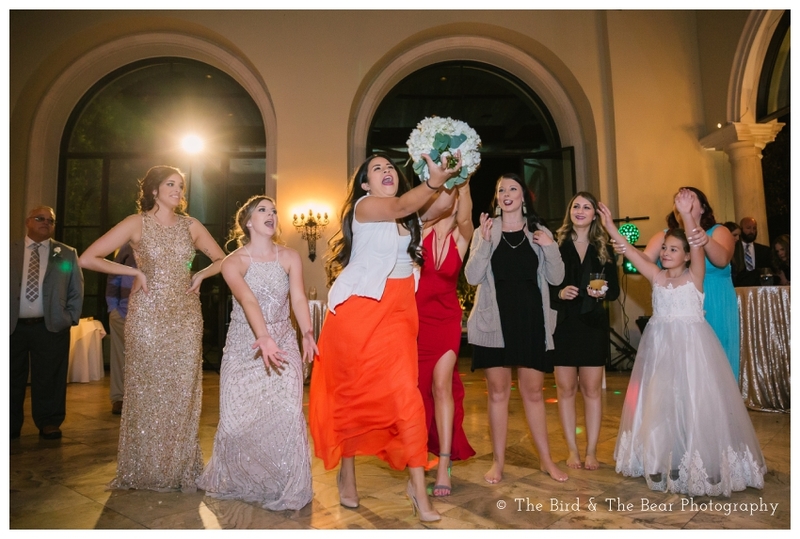 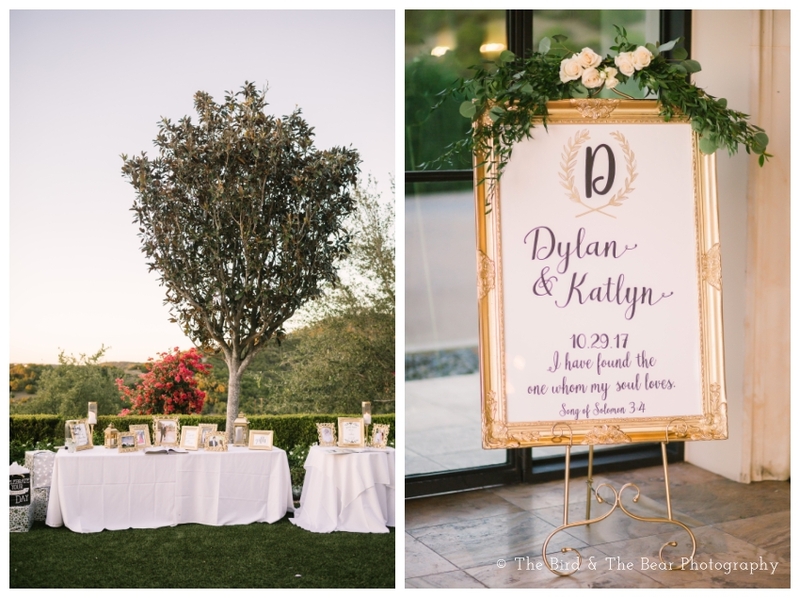 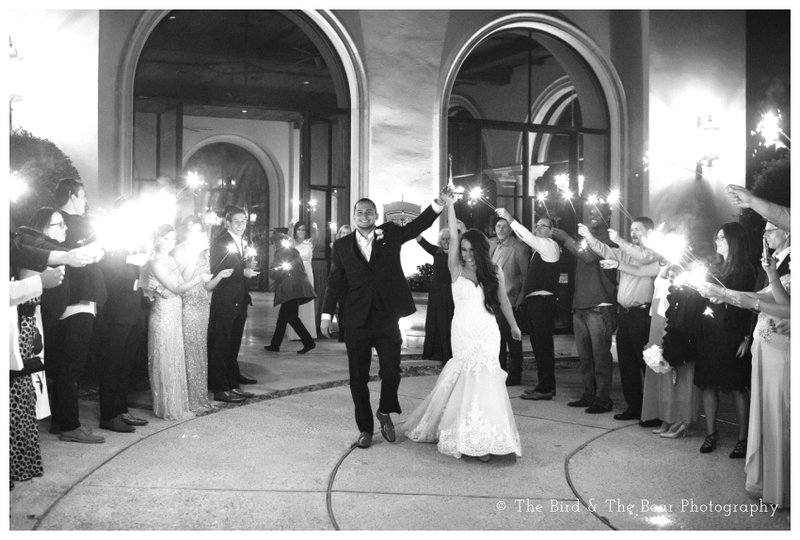 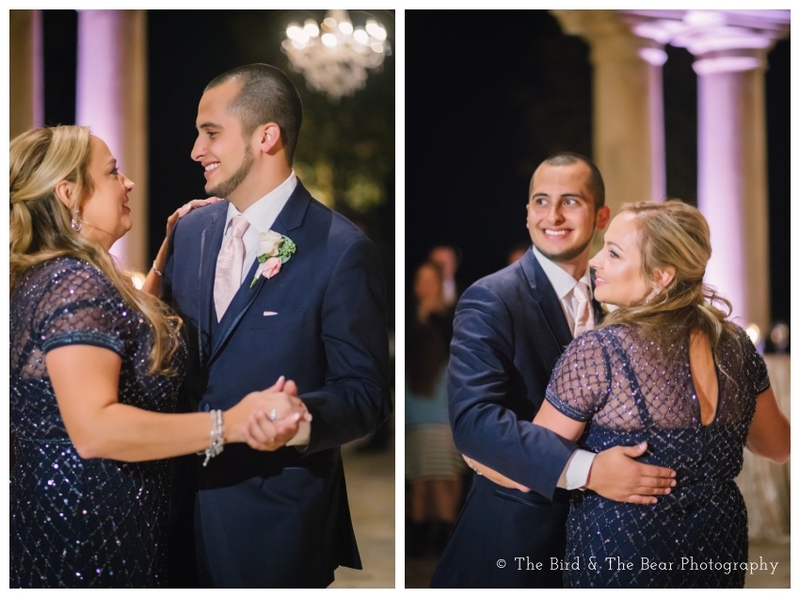 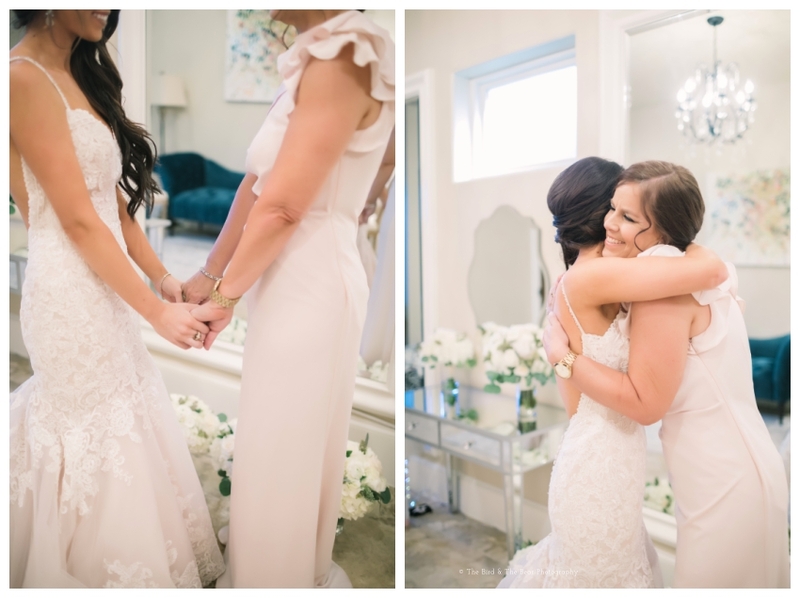 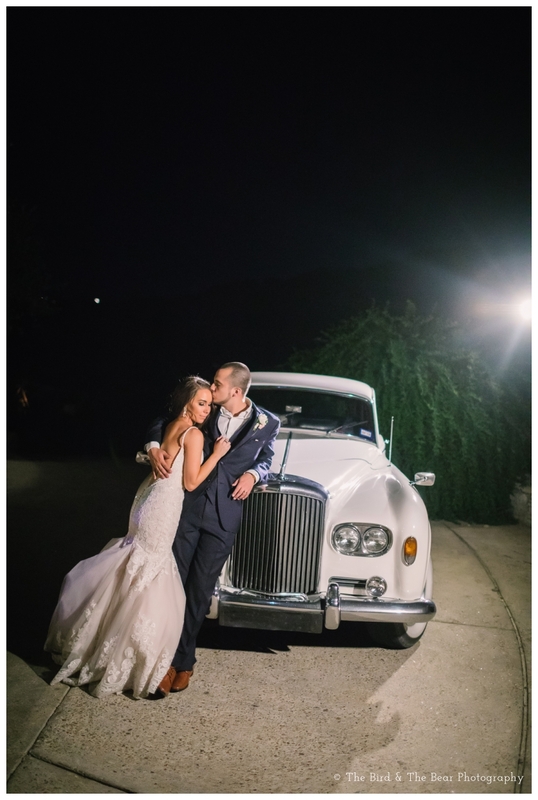 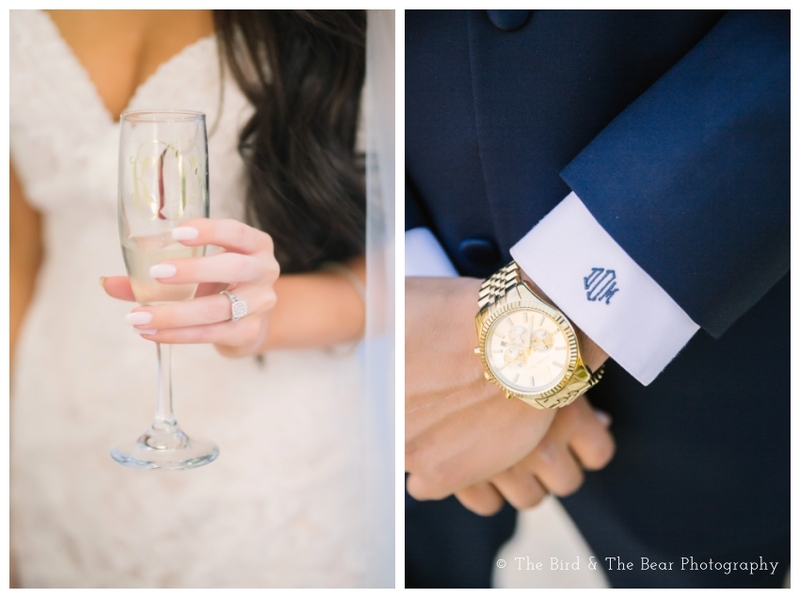 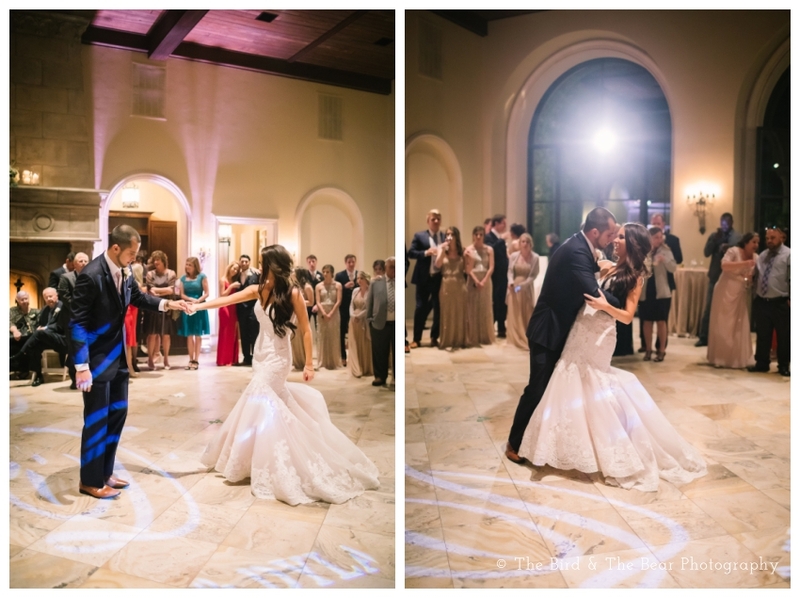 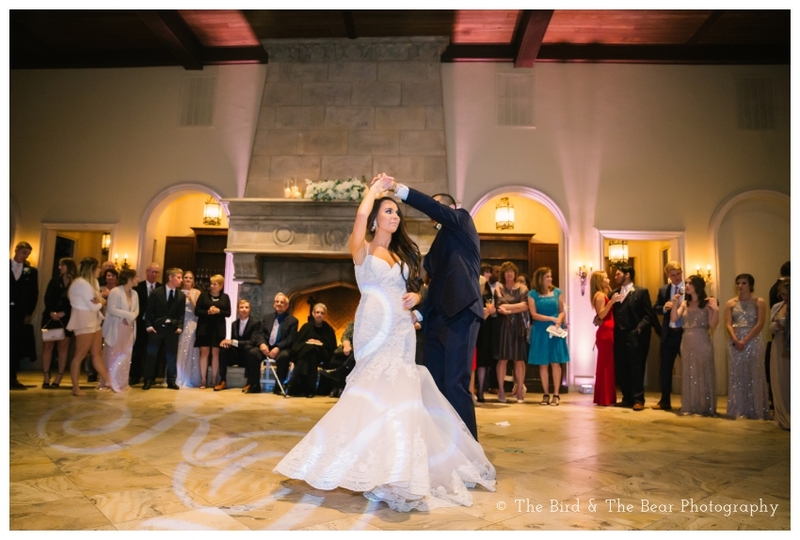 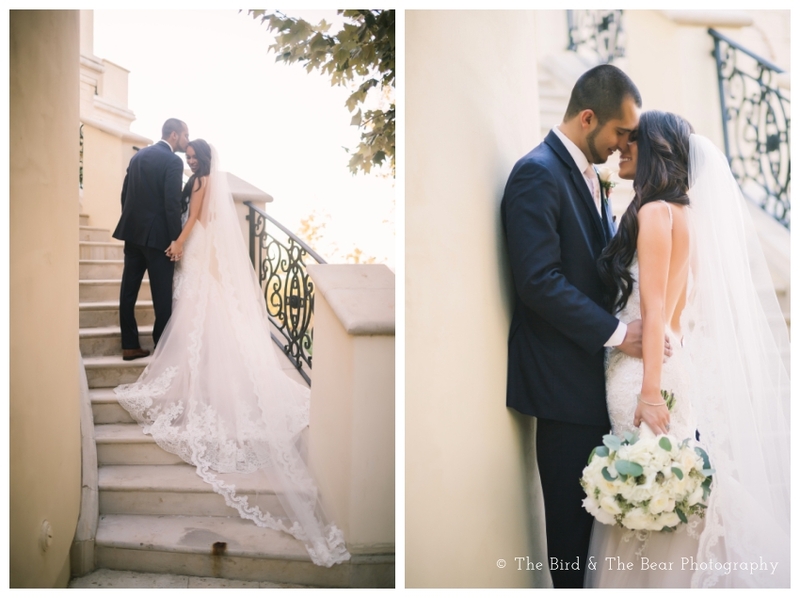 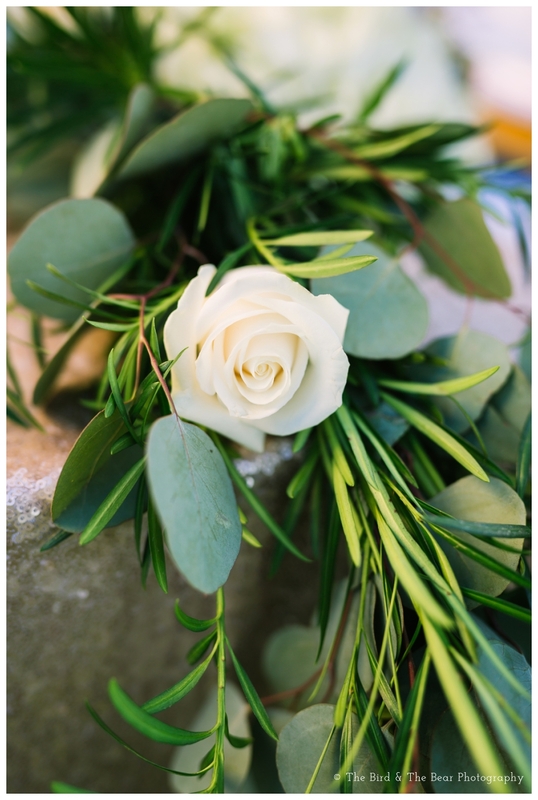 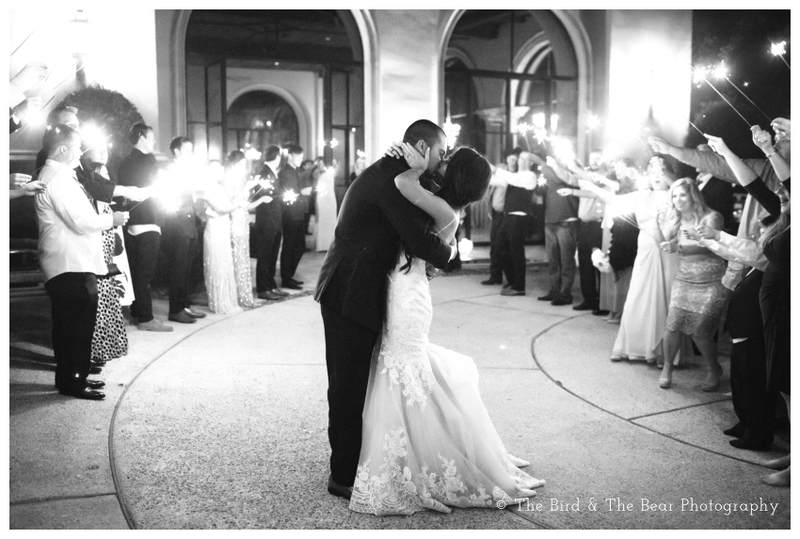 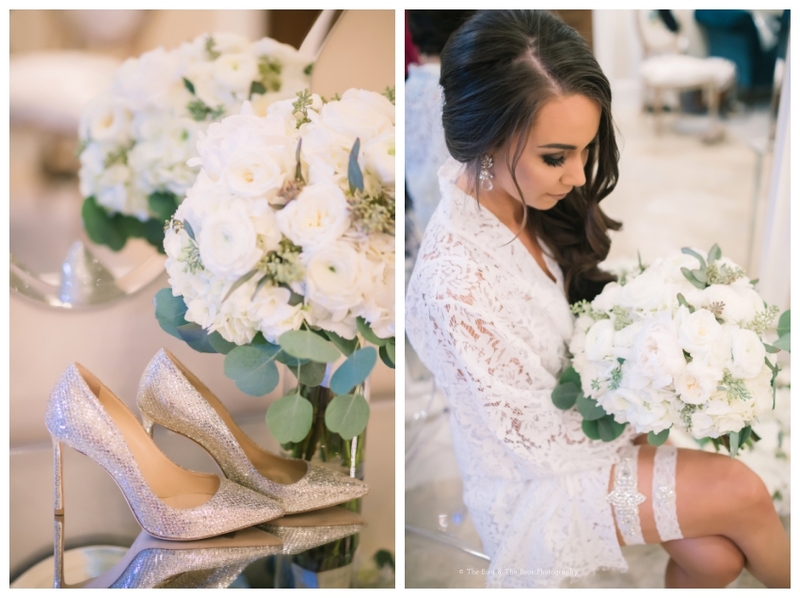 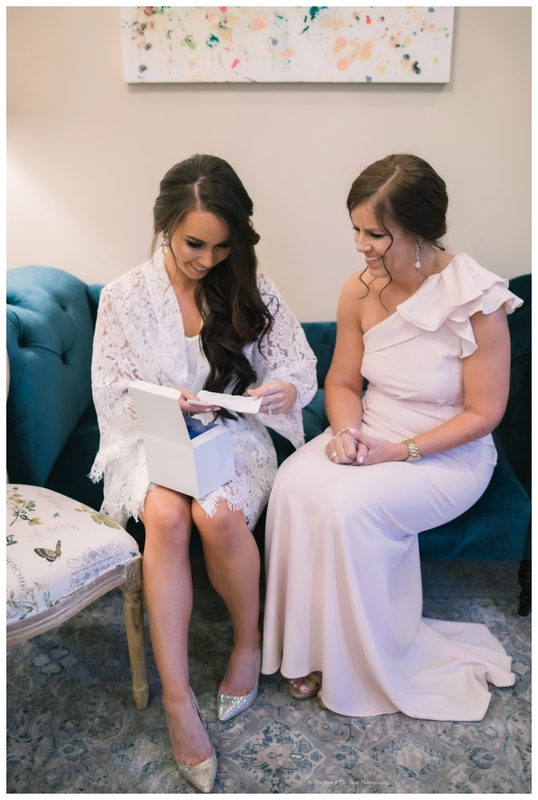 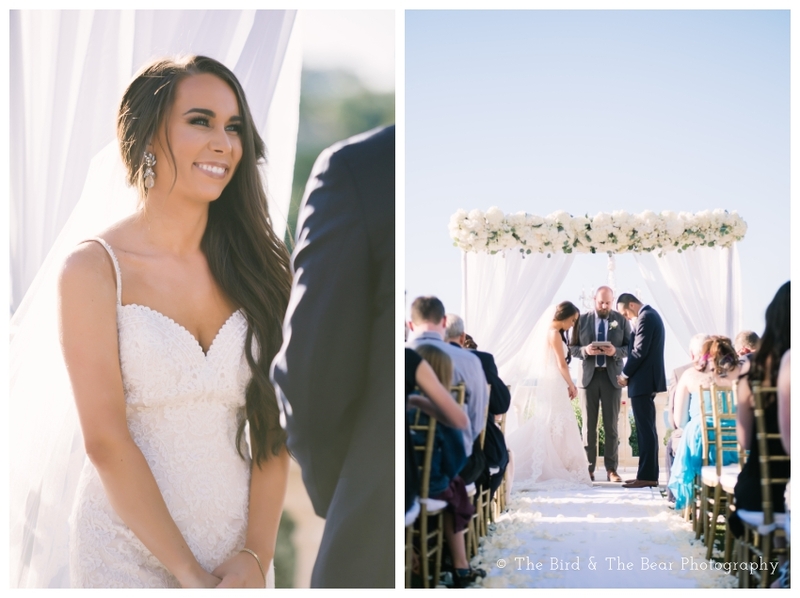 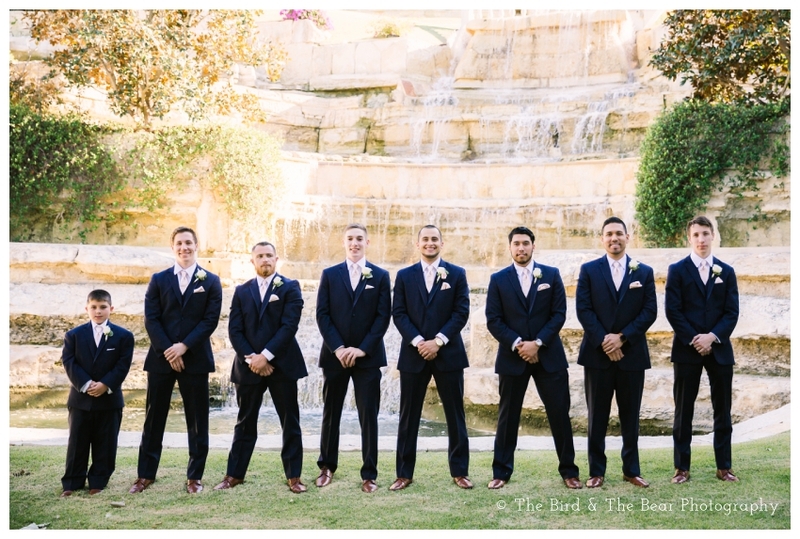 Being Katlyn and Dylan’s Villa Del Lago Wedding photographer was nothing short of an absolute joy! 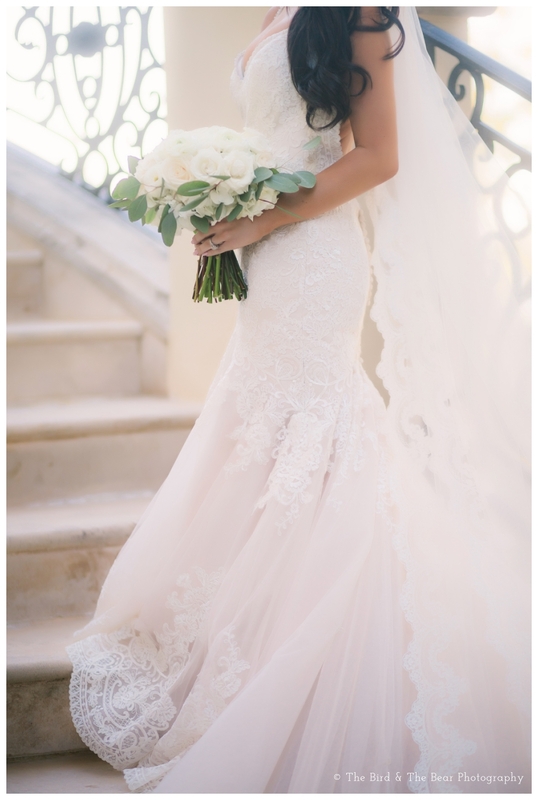 These gorgeous pink peonies would be absolutely perfect for Valentine’s Day!